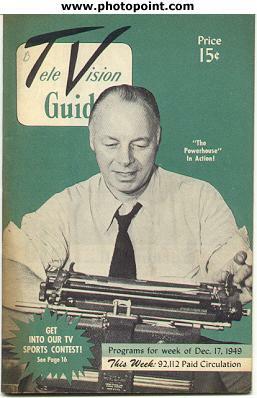 Prior to the national launch of the beloved "TV Guide" in 1953, there were regional examples that existed. 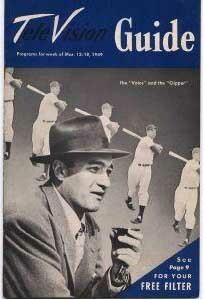 Most popular for collectors is the New York City Pre-National edition. Every so often I have come across other TV program guide booklets. Most are regional issues. 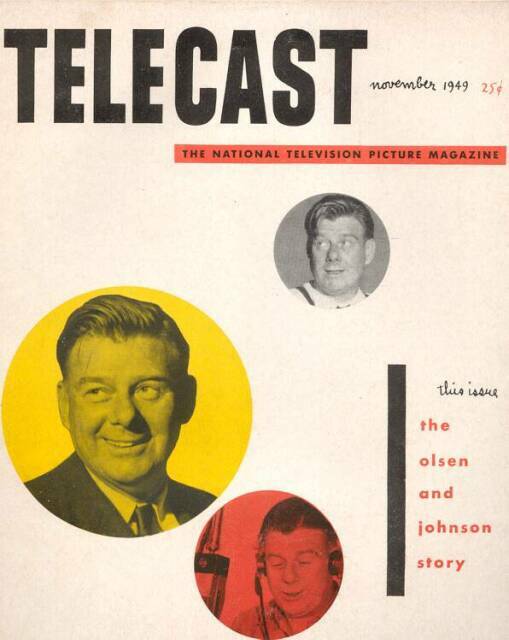 Here is the the First Issue of the national Telecast Magazine. 8-1/2" x 11", 66 pages. Published by G&E Publishing, NY. Page one talks about this booklet being an experiment. I would love to know how long it remained in publication. Primarily covers television stars, production and other interesting articles. Says there are 2,000,000 TV sets in operation in the United States in November 1949. Talks about DuMont starting its daytime programming on November 1, 1948 -- Operating without interruption from 7:00AM until 11PM. 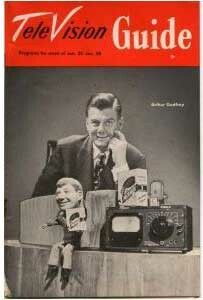 It says this was the first TV station in the USA to offer a full day's entertainment!